It is hard for you not to notice that the people in the United Kingdom have decided to leave the European Union (also known as Brexit). The news shocked the world on 23 June 2016. Hong Kong’s stock market dropped 5%. Closer to home, the Straits Times Index was down nearly 3%. It was a doomed news for the financial market, or really? To survive any stock market crash or event such as Brexit, you need to be the third one. Here is why. What was the odds of Brexit? You may think it was a tie. The truth is, the probability of Brexit was only around 26% before the voting. 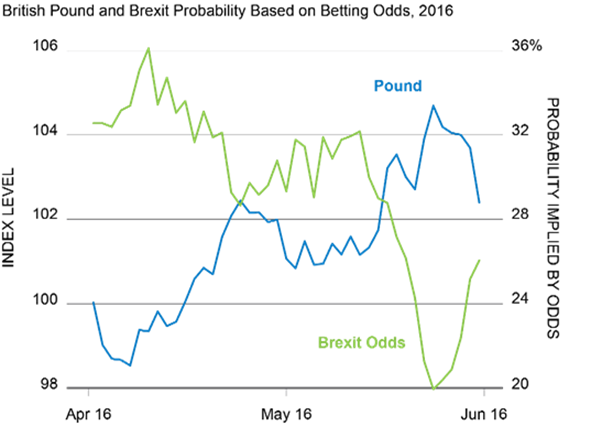 The following chart shows the average betting odds on Brexit. 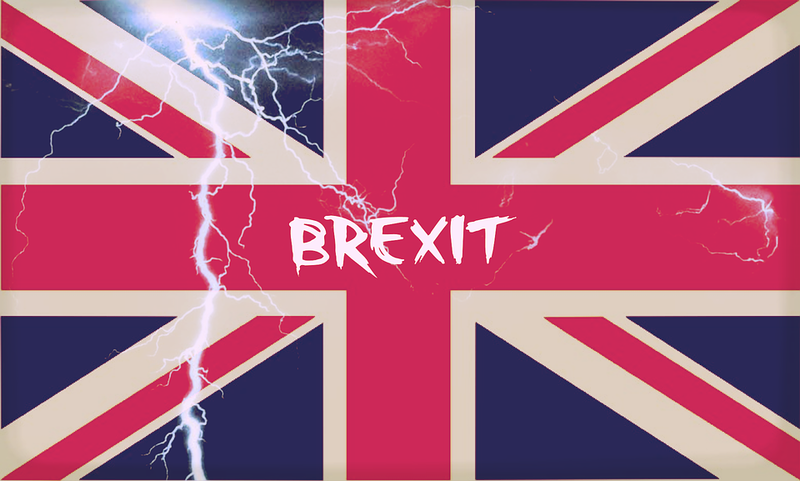 This is compiled information from three markets that trade on the outcome of events such as Brexit, namely Predictit, PredictWise and Pivit. In another word, people were betting real money that Brexit would not happen and they were insanely wrong. We make assumptions about the world around us based on some incomplete or false information. We think we know what is happening but those are merely just our perceptions. What will be the long-term impact of Brexit? Frankly, I don’t know. I bet you are the same. I have never heard of the so-called “Article 50 of the 2007 Treaty of Lisbon”, I also have no idea how the potential two-year negotiation for the UK to “withdraw from the EU in accordance with its constitutional requirements” will turn out. But there was one thing I knew for sure, I did not want to invest in European stocks at all. It was just too obvious. It is the same when oil price was falling. People may tell you that the market lost the confidence of the UK because of Brexit, is that true? If you look at the exchange rate of British Pound (GBP) below, it has been dropping for the past 2 years (currency tends to depreciate when investors lose confidence in the country). Smart investors have been dumping UK assets for long. If we go back to the European stock market’s chart, do you agree it was an obvious downtrend market? Identifying investment market trend is not a rocket science, you can do it too if you know how. If you have been following my blog, you know I use a momentum system when it comes to growth investing. I named it Global Momentum Compass (GMC) because I hope it helps navigate in the financial jungle. Whether you just started investing or have invested for a while, you may suffer the fallacy of buy and hold or believe in long-term investments. I am not saying GMC is the only way you should invest, but that is how I manage the investment portfolio of my clients and for my own. You must be wondering how this strategy worked so far. Here is the performance of GMC portfolio (in blue) comparing to Singapore stock market (represented by STI ETF in red). Are you satisfied with your existing investment performance? Are you struggled to kick-start your investment journey because of fear?